Also, the documents pertaining to the scam at Surendranagar collectorate were seized. 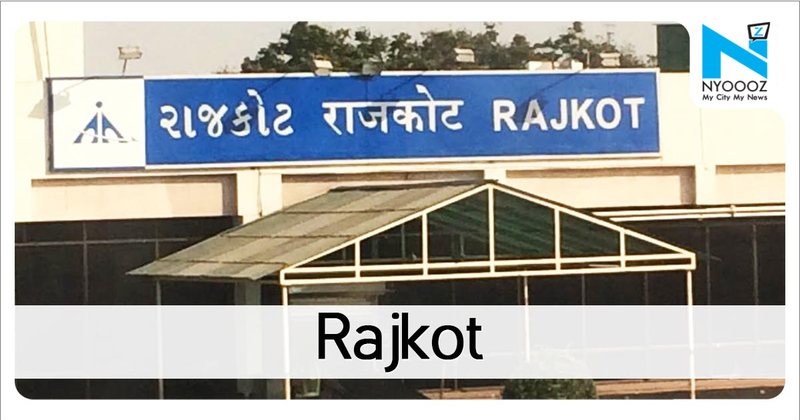 Rajkot: Three senior officers of Surendranagar district administration were booked in a land scam that was unearthed by collector K Rajesh earlier this month.The anti-corruption bureau (ACB) booked additional collector C G Pandya, deputy collector V Z Chauhan and deputy mamlatdar J L Dhadvi, for allegedly transferring the ownership of 320-acre government land in Bamanbore and Jivapar of Chotila taluka in the names of 13 people. As the accused were found to be absconding, notices ordering them to produce themselves before the ACB were pasted on their houses. The government ordered that the trio be booked for the crime and a probe be launched against them.On Sunday night, Rajesh lodged a complaint with Surendranagar ACB against the accused trio and 13 people who had got the land transferred in their names.After the case was registered, ACB carried out raids at the houses of the three officers. 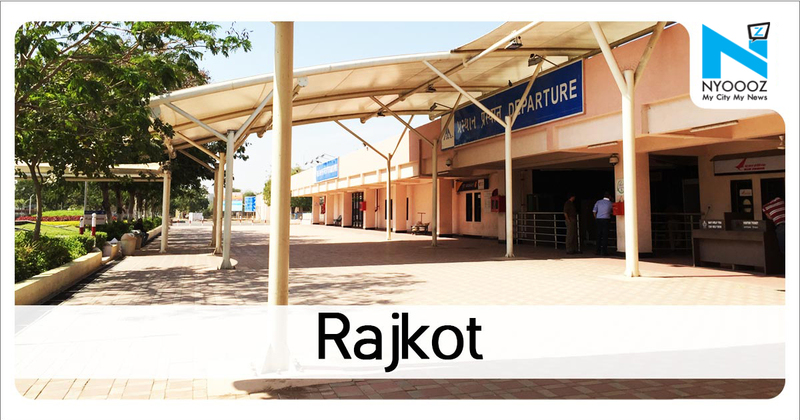 As per the preliminary estimates, the land is valued at Rs 3.23 crore.“During the land acquisition process for proposed international airport site at Hirasar village of Rajkot taluka, Bamanbore and Jivapar that the ownership of 320-acre government land had been fraudulently transferred to 13 people,” said H P Doshi, deputy superintendent of police, Rajkot anti-corruption bureau (ACB).After the scam came to his notice, Rajesh sent a report to the state government, following which the government suspended the accused trio on February 7.